Since contact lenses were first approved by the FDA in 1971, they have become an integral part in the lives of many people throughout the world. 3.5 million people wear contact lenses in the UK, yet despite their popularity there have always been issues regarding comfort and hygiene. In this article, we investigate the most frequent problems and the potential alternatives for contact lens users. The main issues that affect contact lens wearers are discomfort caused by the lenses themselves, weather conditions, exercising, and failure to properly hydrate the lenses are all responsible for dryness and the resulting discomfort. This has led to many users discontinuing wearing lenses – in one study from 1999, 34% of users had stopped wearing them at least once over a 6 year period. Unfortunately, the problems remain with moden day contact lenses, as nearly a quarter of users permanently abandon them. Red, tender eyes can be a consequence of the dryness and this may sometimes cause visual difficulties: 1 in 10 wearers have suffered eyesight issues. Computer based employees are at a particular risk for contact lens problems, with 65% of lens wearing office workers experiencing computer vision syndrome, as opposed to 50% of staff who did not wear contact lenses. 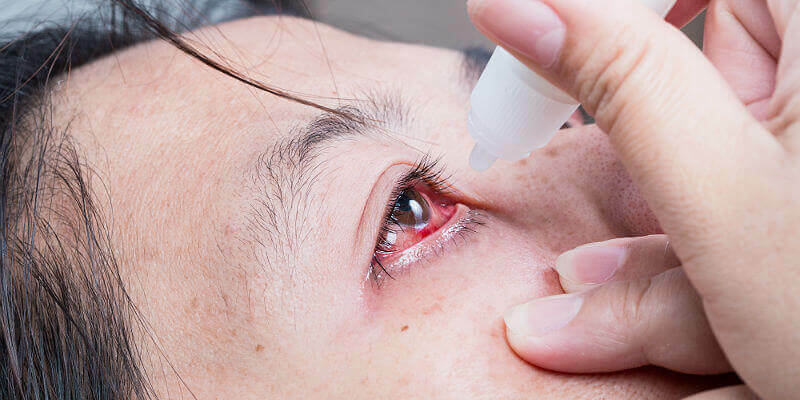 While discomfort is an inconvenience and an irritant, infections caused by contact lenses are a much more serious issue, and the number of cases are increasing. Acanthamoeba keratitis is the main concern, and is caused by the parasite acanthamoeba. If left untreated it can lead to blindness. A study by the Manchester Royal Eye Hospital found that weak contact lens solutions are largely responsible for this increase, and some strains of acanthamoeba could also be resistant to the lens solutions. In addition, lens cases should be cleaned and replaced frequently, while lenses must never be worn when sleeping – this also increases the chances of developing severe keratitis and eye ulcers. As much of the issues with contact lenses are in their daily maintenance and hygiene, it makes sense to consider alternatives that require no upkeep and have less risk of eye problems. 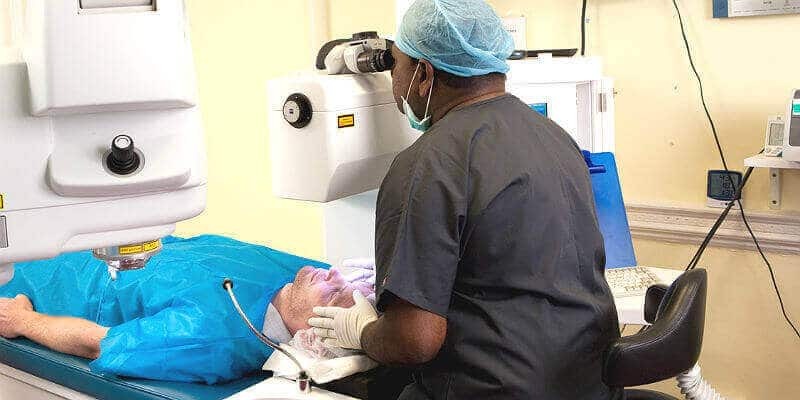 A study conducted over 3 years, showed that patients who had received Laser Eye Surgery (LASIK) reported higher levels of satisfaction, improved night driving, and low levels of dry eye symptoms, when compared to contact lens wearers. Eye infections, ulcers, and abrasions were also lower in the LASIK group. Implantable Contact Lenses are another solution. These bio-compatible lenses are implanted into the eye, meaning there is no daily maintenance or cleaning routines to follow. This again reduces the risk of eye infections while permanently improving visual capabilities.